Sinar Harian, a local Malay-language daily in Malaysia, has a four-page full report on the current problem of using religion to boost product sales. 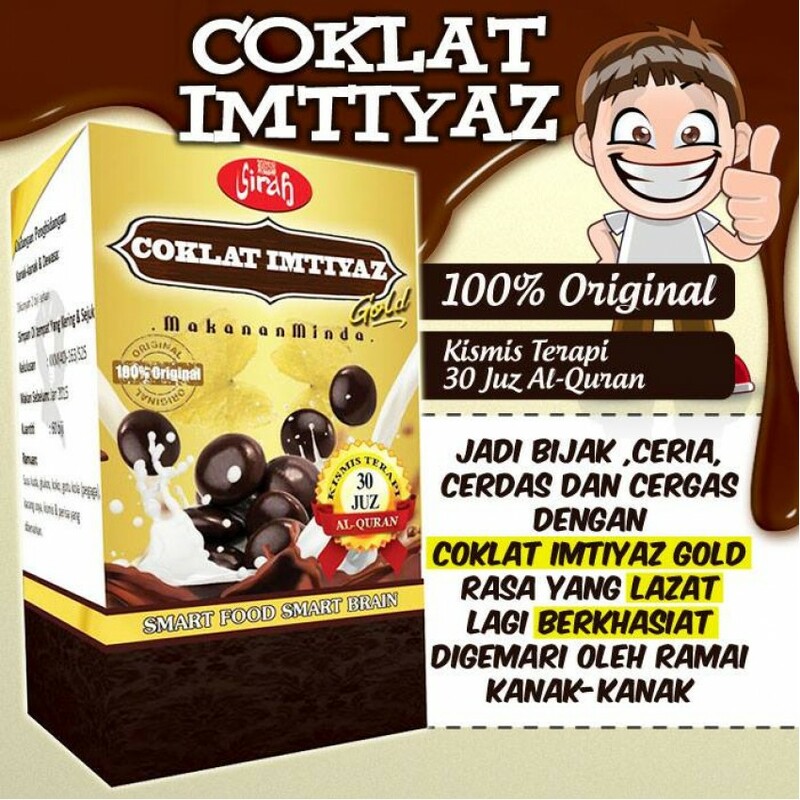 Nowadays, merchants are using religion as a selling point for products ranging from infant milk powder, water to beauty products. These products, recited with Quranic verses, are often marketed as providing extra benefits in terms of spiritual, therapeutic and to some extent miracle effect to the users. 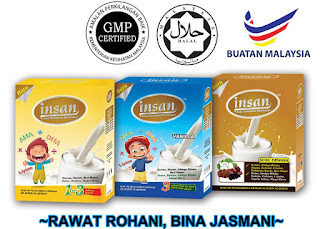 Using the example of infant formula milk, the Insan infant formula, which has been recited with Quranic verses helps to improve one’s spirituality and physical life. According to the marketing material of Ilham milk by Ebunda Sdn Bhd, the al-Quran therapy fosters children with good moral conduct. 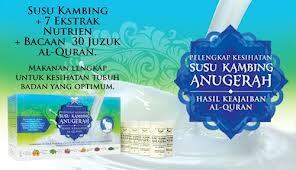 The Air Alkali Anugerah or Award Alkaline Water is a premium alkaline water selling at RM 4.50 per 500ml. As a comparison, an ordinary 1,500ml mineral water bottle comes with a price tag of around RM 2.30. Award Alkaline Water claims to combine the greatness of Islamic science and medicine, being recited with Islamic verses, helping to eliminate pain, both physically and mentally. After consuming the water, the consumer will feel more energetic. For patients with inner and outer illnesses, their medical conditions will improve. Essentially, the manufacturer seems to imply one can cure their diseases and maintain a healthy body by drinking the alkaline water. Unless there are clear regulations to govern religious claims for food/non-food products, manufacturers will continue to use these claims to promote their products targeting consumers who have faith in them. Prayers to be recited while cleaning the face to cure the acne problem.